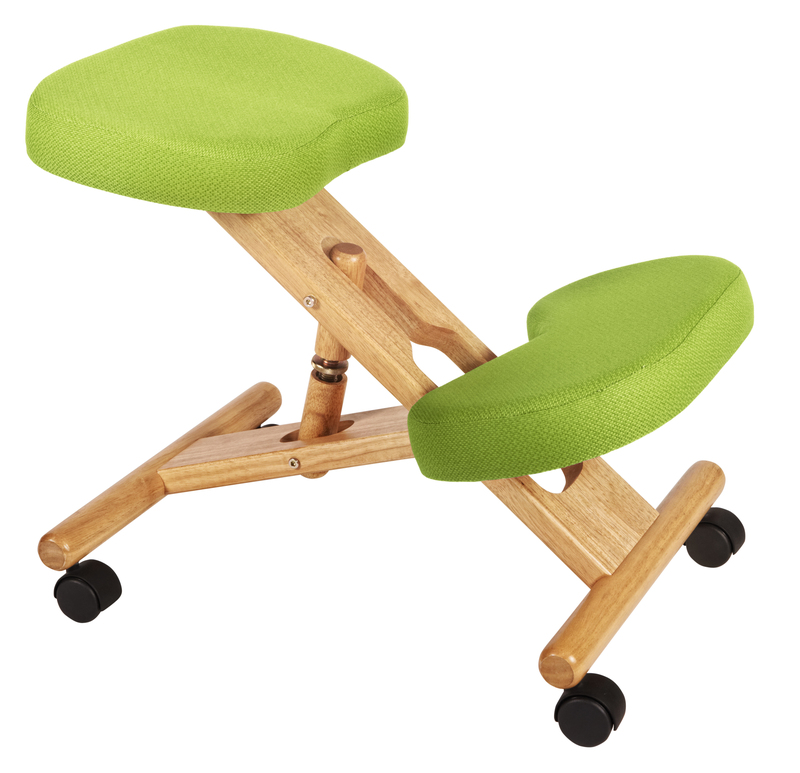 The Teknik Office Posture Wooden framed chair in funky Lime Green Fabric is our classic designed kneeling chair. This chair has polyacrylic fabric for durability and is rated to 90kg. 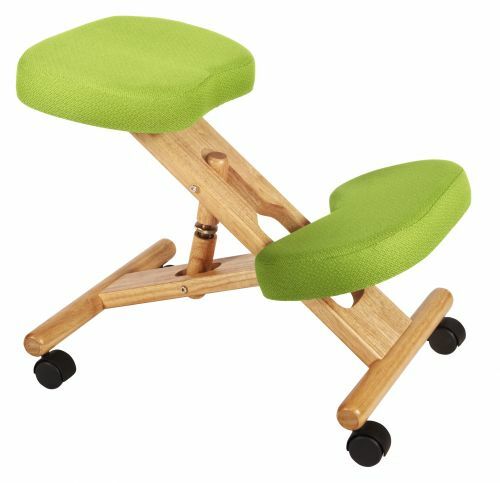 This kneeler chair encourages a more ergonomic posture and distributes the users weight across the body more evenly than a standard chair. Ideal for light home or part time office use. This is also available in a multitude of fabric cushion colours - Blue, Burgundy, Charcoal, Green, Lime Green and Pink, perfect to blend in with all interiors, tastes and environments.